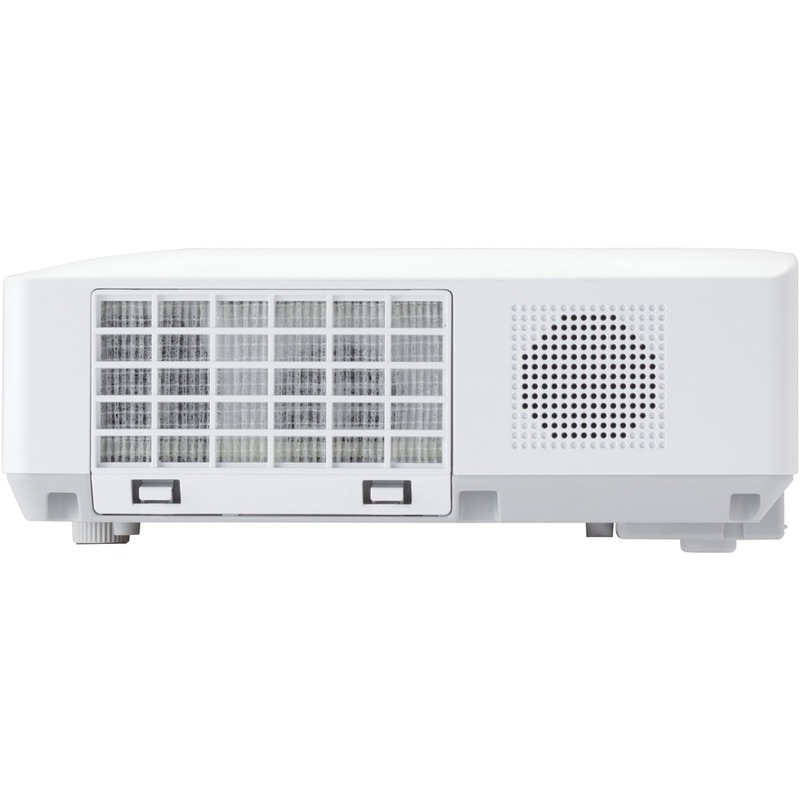 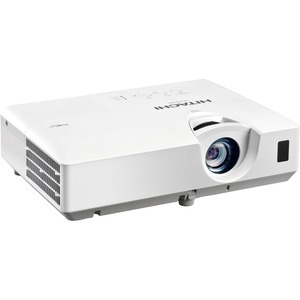 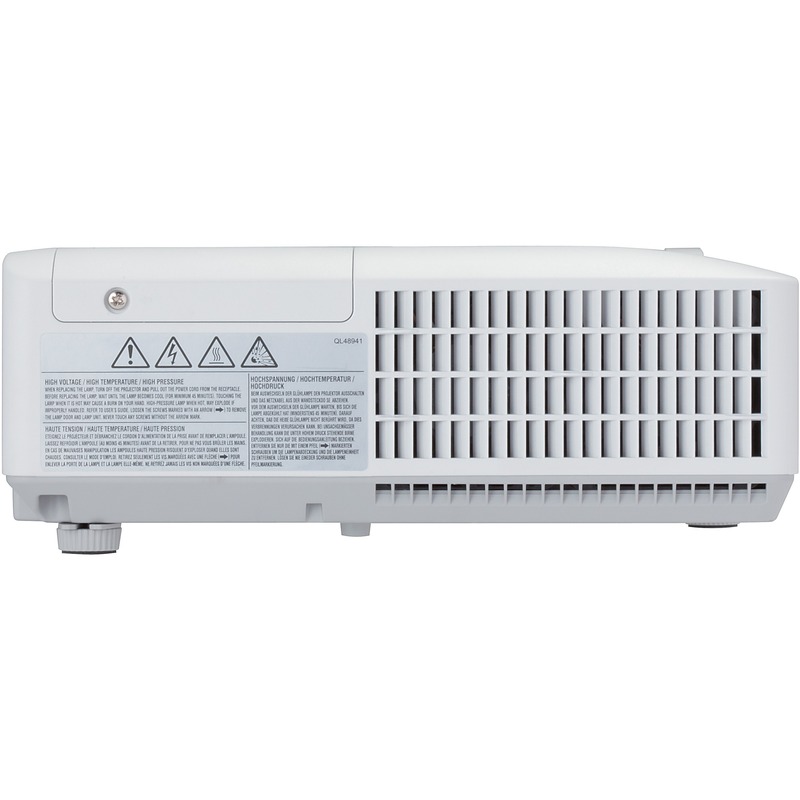 Cost-effective LCD projector captures attention in classrooms or conference rooms with dynamic images and 2,700 ANSI lumens. 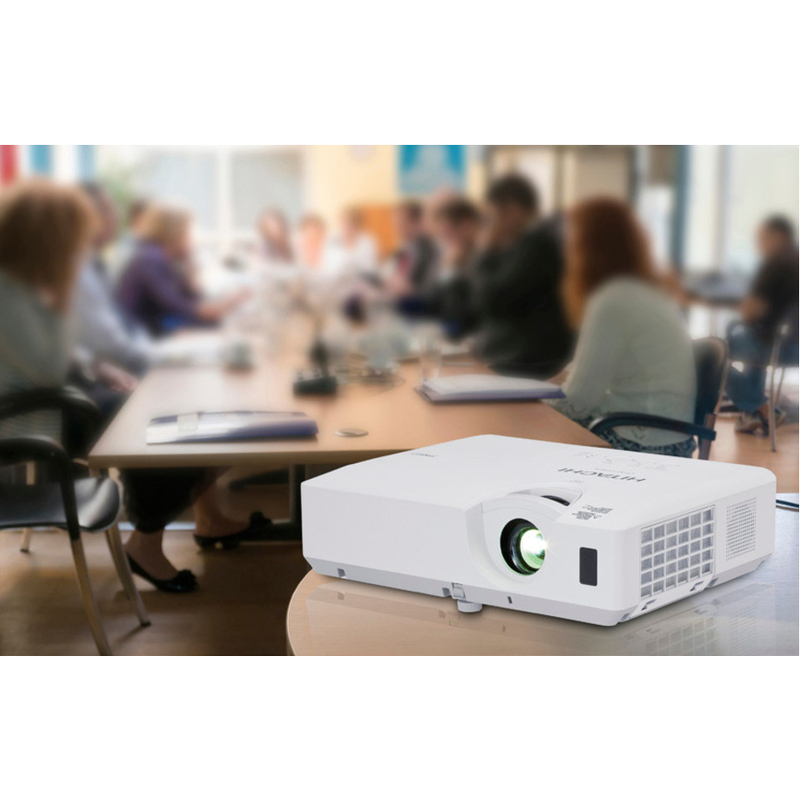 From the classroom to the conference room, Hitachi's cost-effective CP-EX252N LCD projector combines superior image clarity, high quality value, and long-life reliability. 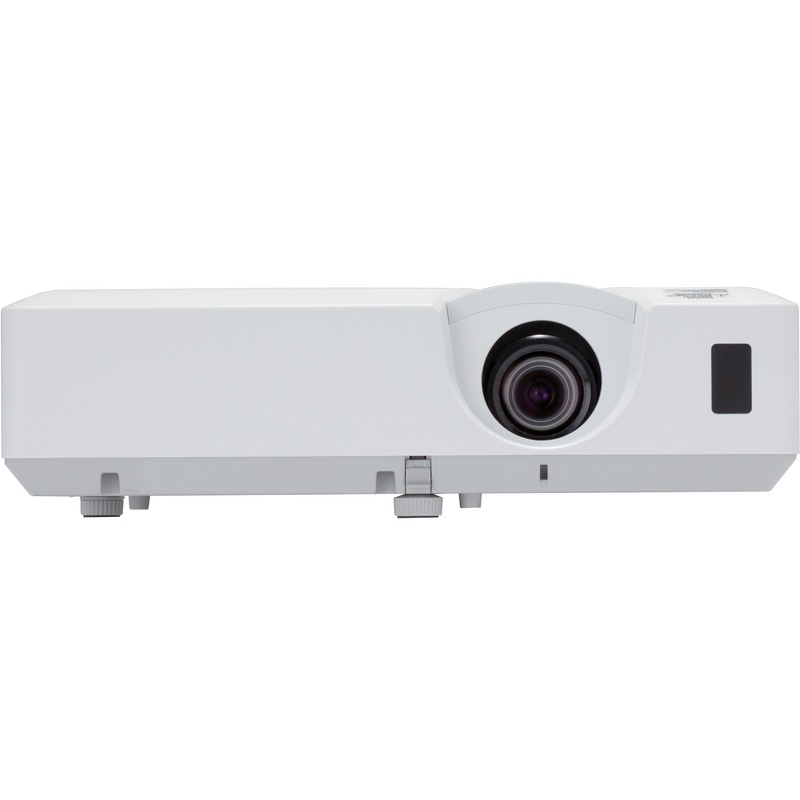 Bright, vivid colors with razor-sharp text and bold graphics will truly enhance any lesson or meeting and make it more memo-rable. For added security, the CP-EX252N includes PIN lock protection which can limit projector users. 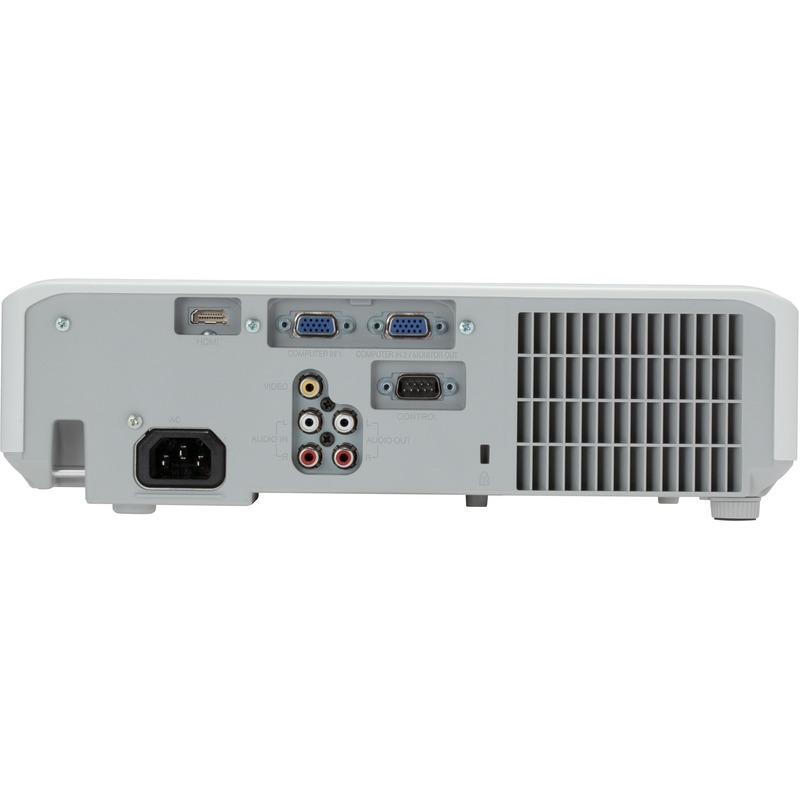 An MS-1WL wireless multifunction switcher is avail-able for the CP-EX252N and operates in conjunction with the receiver to pro-vide expanded source selection and switching options for connected devices. Plus, Hitachi's Intelligent Eco Mode with ImageCare combines optimal picture performance with maximum energy savings for a lower total cost of owner-ship. 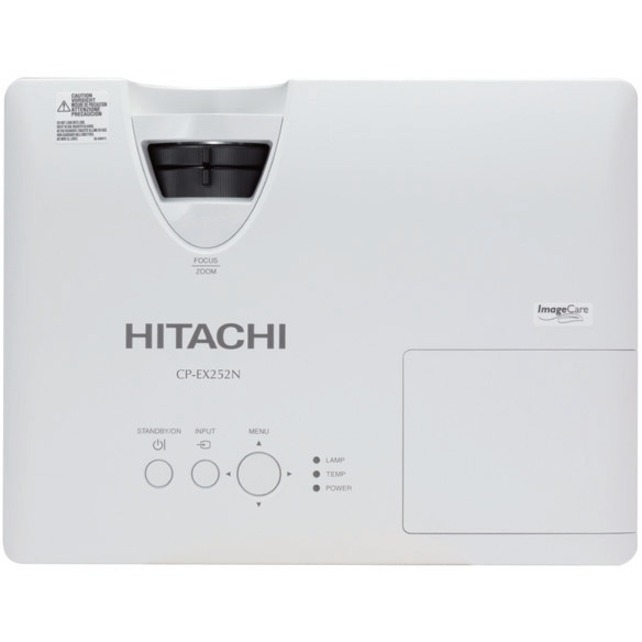 For added peace of mind, Hitachi's CP-EX252N is also backed by a generous warranty and our world-class service and support programs.